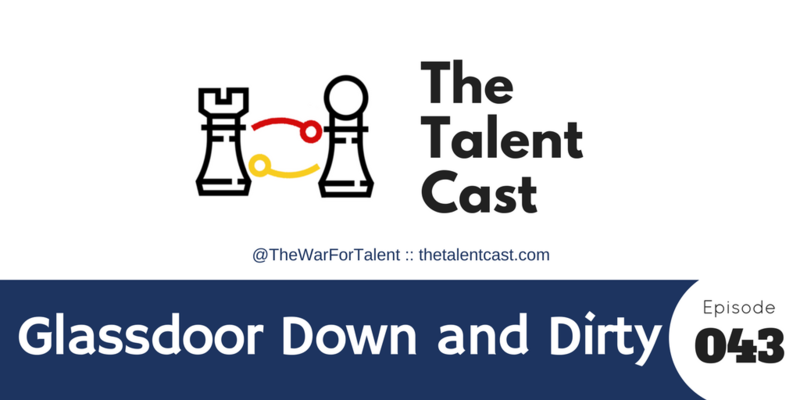 Glassdoor is a love-it or hate-it kind of tool, but you can’t ignore it. The problem is, few people get into the specifics on how to succeed with it. 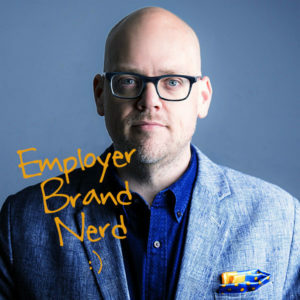 In this podcast, we get down and dirty, getting tactical on exactly what you can do to use Glassdoor as a means of measuring your employer brand, how to respond to reviews (even the ugly ones), and how to increase your overall rating without breaking Glassdoor’s own rules.